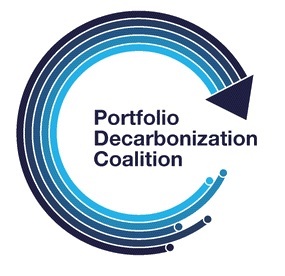 In the latest demonstration of institutional investors’ commitment to taking action on climate change, asset owner La Caisse de dépôt et placement du Québec (CDPQ), as well as asset managers Sarasin & Partners and Latin America-based SURA Asset Management have today joined the United Nations’ Portfolio Decarbonization Coalition (PDC). “The success of the Coalition is a clear signal to both governments and companies that climate change, and the strategies with which companies across sectors respond, are already firmly on the radar screen of the world’s largest investors; and that they are there to stay,” said Solheim. Portfolio decarbonization means investors systemically integrate carbon-related information into portfolio design and capital allocation, signaling that climate change, and the corporate response to it, will be critical to shareholder value and investor interests going forward. La Caisse de dépôt et placement du Québec has committed to, among other targets, a 25% reduction in the carbon footprint per dollar invested by 2025, across all asset classes except sovereign debt, as well as an increase of 50% into low-carbon investments by 2020. These commitments total more than USD 200 billion.